Do you enjoy making miniatures? 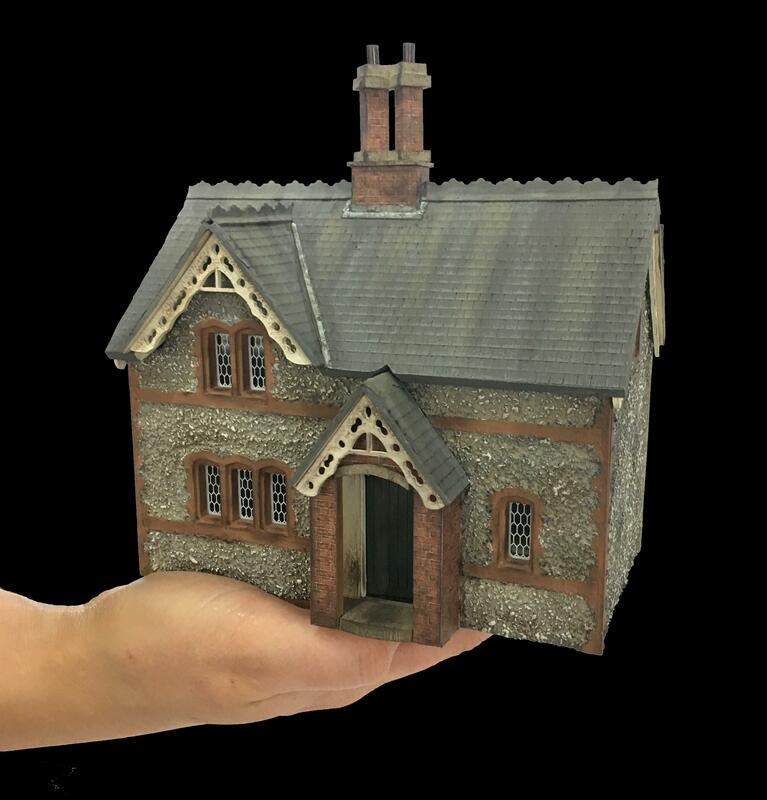 If yes, then why not join Petite Properties' miniatures club, which was founded by Bea in 2007 to create a fun 'online' meeting place for miniature DIY enthusiasts. On the forum members chat about the miniature world and come together to share tips, ideas and techniques with each other; alongside supporting one another with their minaiture projects. Professional artisans Bea Broadwood and Marianne Cook are also on hand to assist members with questions. Beehive members are also able to share photographs of their creations and also access a variety of informative files that have been uploaded to the Beehive forum. 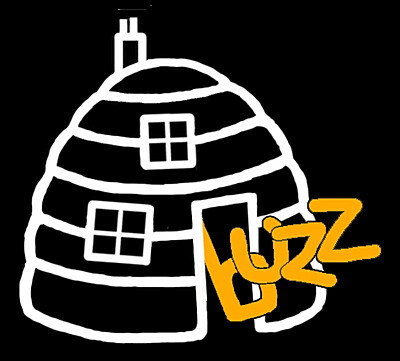 The Miniature Beehive is a virtual platform where miniaturists from all over the world can come together and enjoy, discuss and share our wonderful hobby. Membership is FREE and open to all miniaturist modellers; from dolls house to railway - all are welcome in the Beehive! So whatever miniature project you are working on - whether it's bringing to life your own Petite Property interior, working on the projects or room boxes featured in Bea Broadwood's 'how to books' or something completely different - join us at ‘The Miniature Beehive’ forum and be part of our online approach to miniature DIY. This website and it's content is copyright of Petite Properties Ltd - © Petite Properties Ltd 2012. All rights reserved.